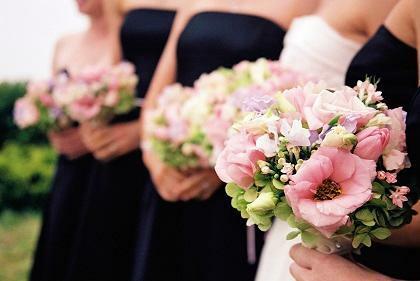 For the biggest day of your life, you need a florist you can trust. 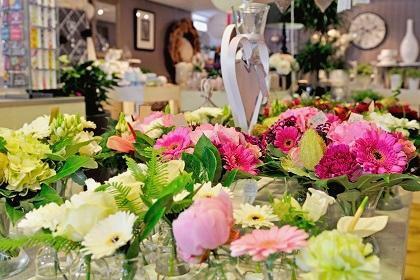 John Woods Flower Centre has been delighting its customers in Stafford for more than 50 years, and is renowned as a wedding specialist. 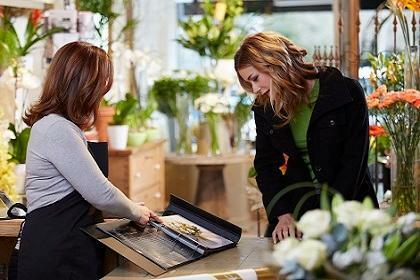 Call into the shop at 3A Salter Street for a chat with manager Sharon and her expert team of talented florists. 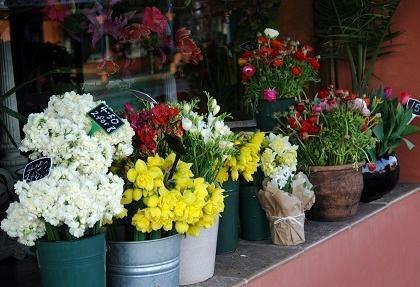 You’ll find it in the heart of the city, known for its magnificent castle dating back to Roman times. 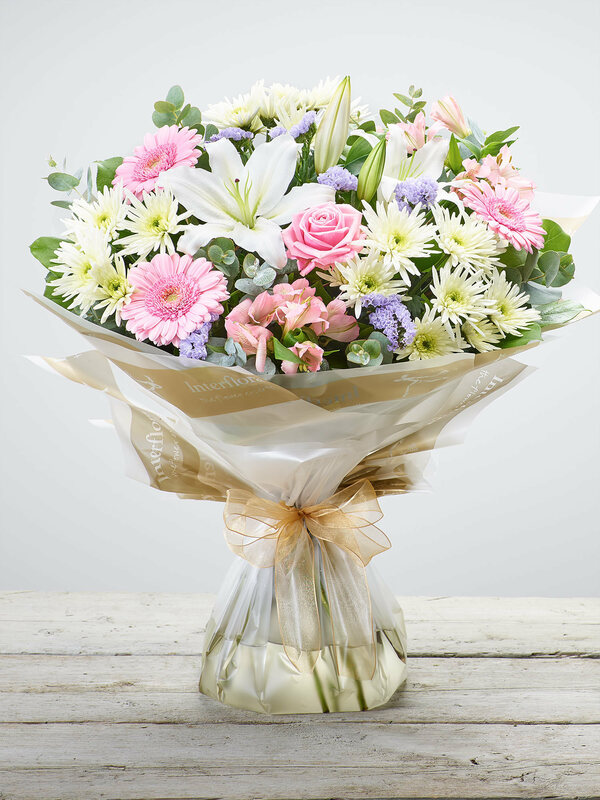 Stafford is also home to Victoria Park and Trenton Gardens, beautiful natural attractions which no doubt provide inspiration to the florists at John Woods Flower Centre. 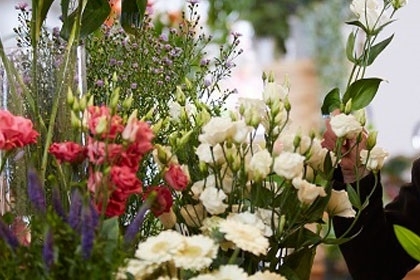 Sit down to discuss everything from colour choice and scent to venue decoration and that all-important bridal bouquet, and trust the John Woods Flower Centre florists to work their magic. 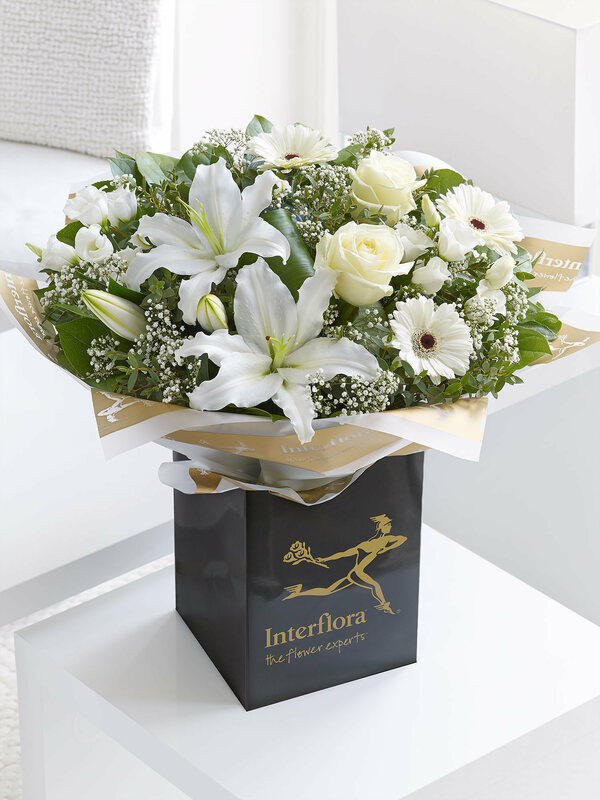 To find out more, visit the florist’s website. 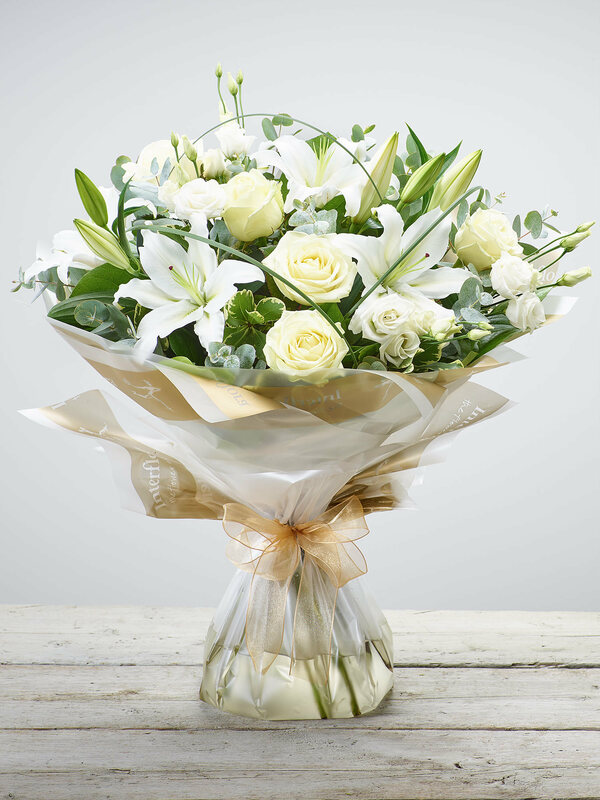 This local favourite, former winner of an Interflora local award and well known for supporting community and charity projects in the area, offers a sympathetic and caring funeral service. 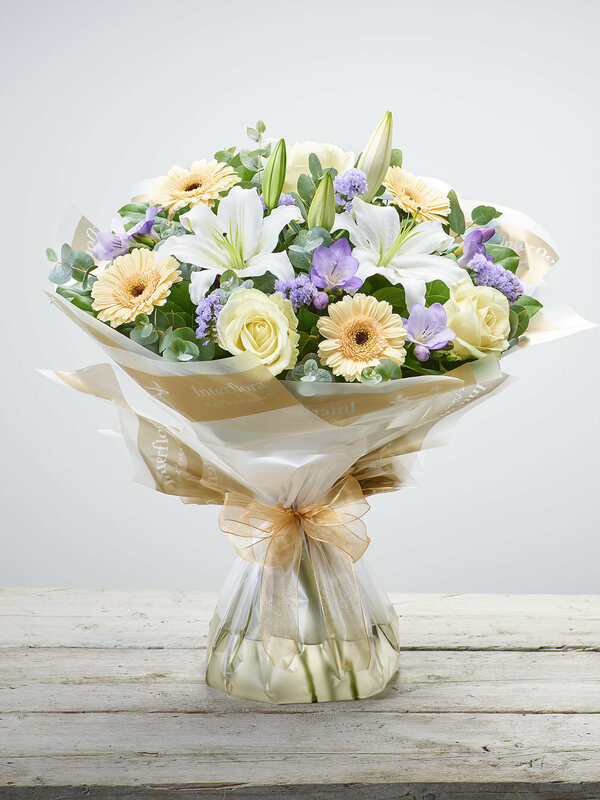 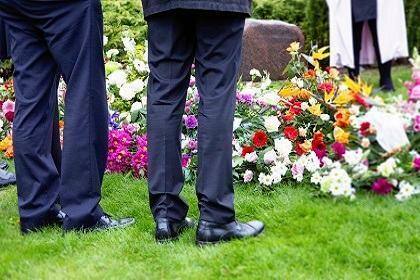 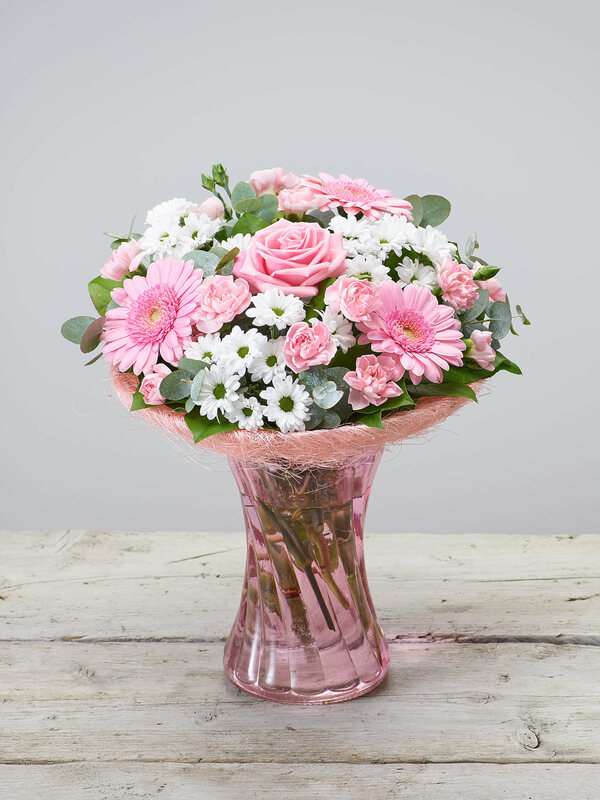 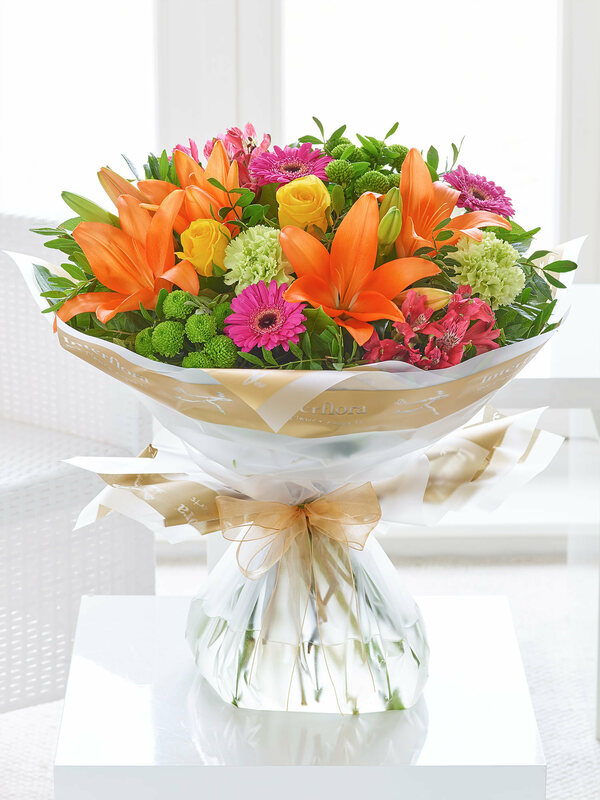 Its highly experienced florists will help you to make the right choices at this most difficult of times. 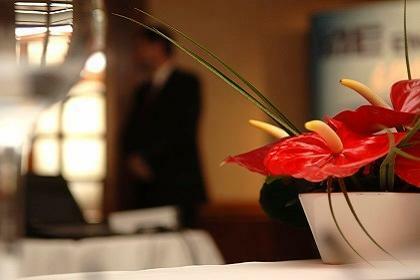 Local businesses also rely on its corporate floristry service, whether to liven up reception spaces or decorate conference venues.